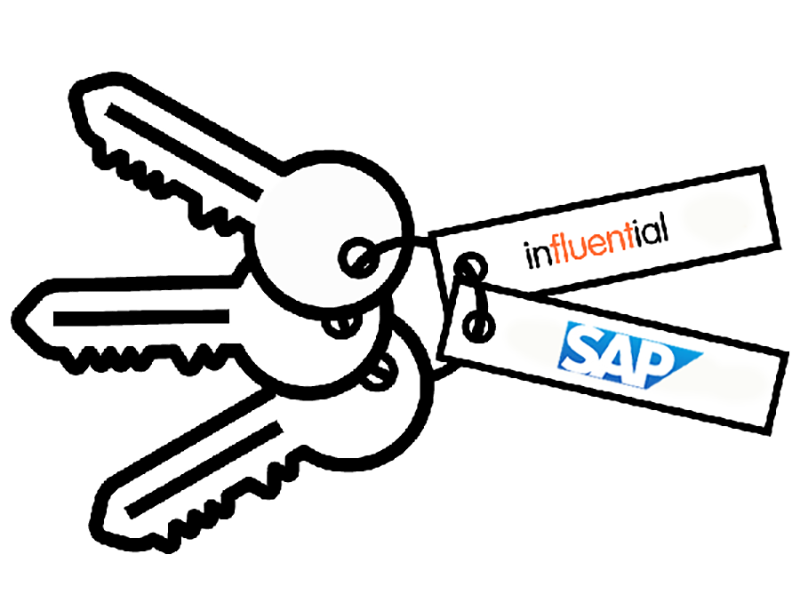 Access and combine SAP and non-SAP data, on-premises and in the cloud, with SAP Analytics Hub services from a UK SAP Gold Partner, Influential Software. 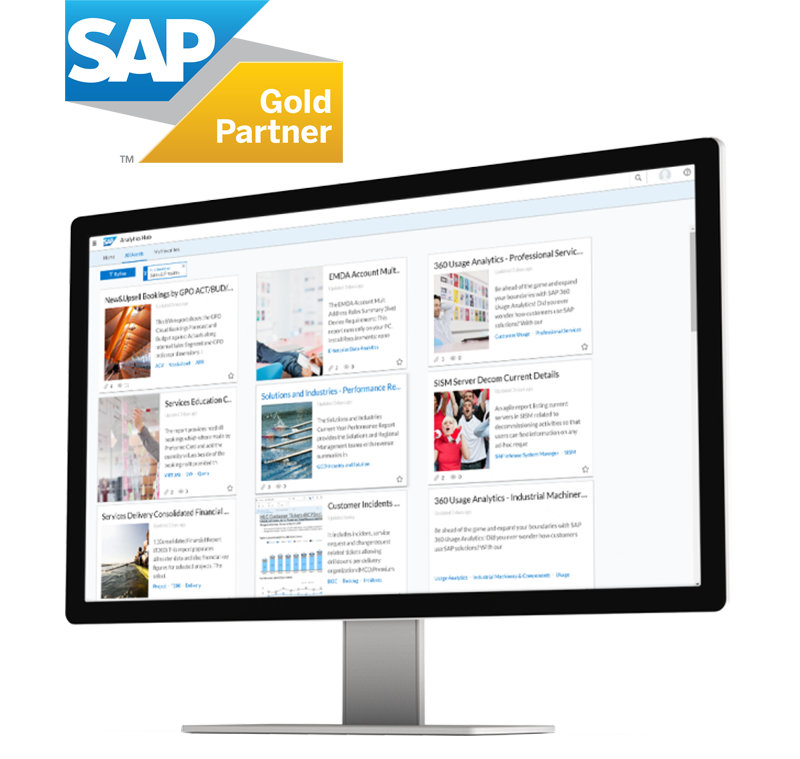 Access all your analytics solutions through SAP Analytics Hub, searching for detailed information. 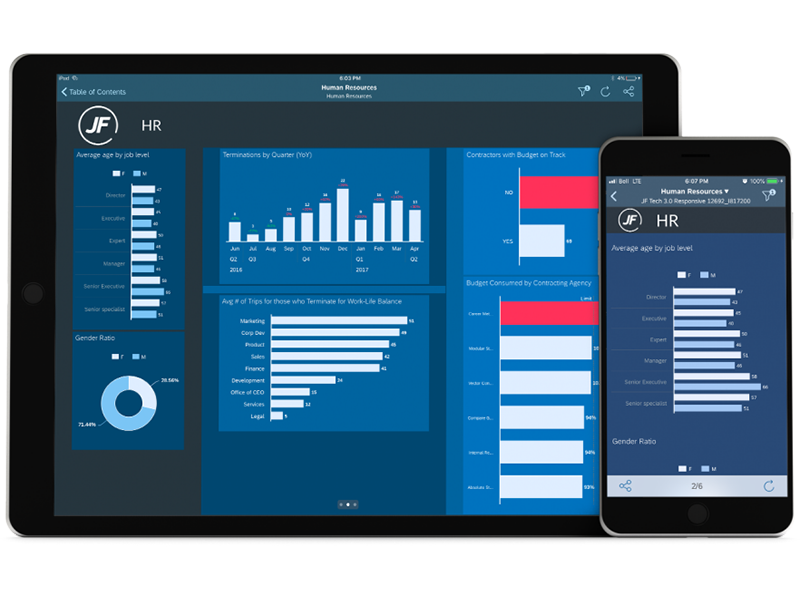 FInd all the information you need, whenever and wherever you need it, with availability on all kinds of devices. 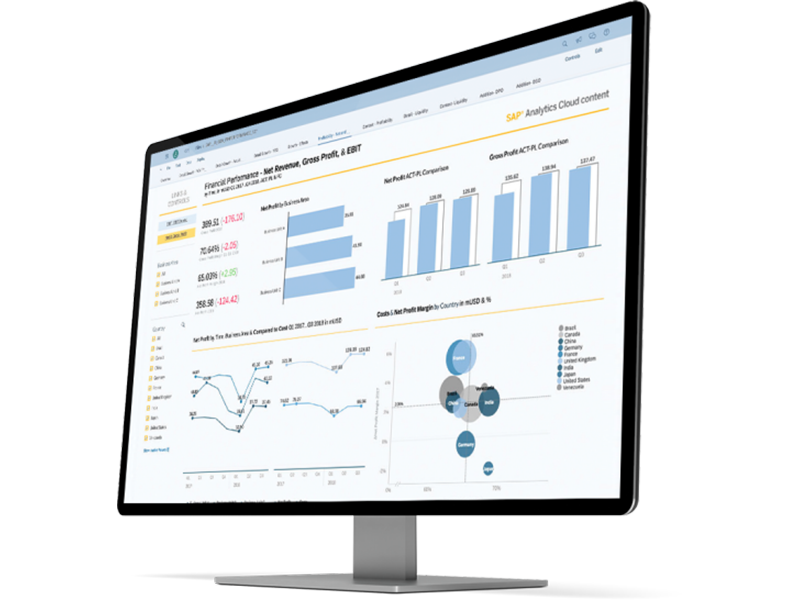 Use the SAP Analytics Hub algorithms to scan metadata, comments, ratings, certifications, and more. 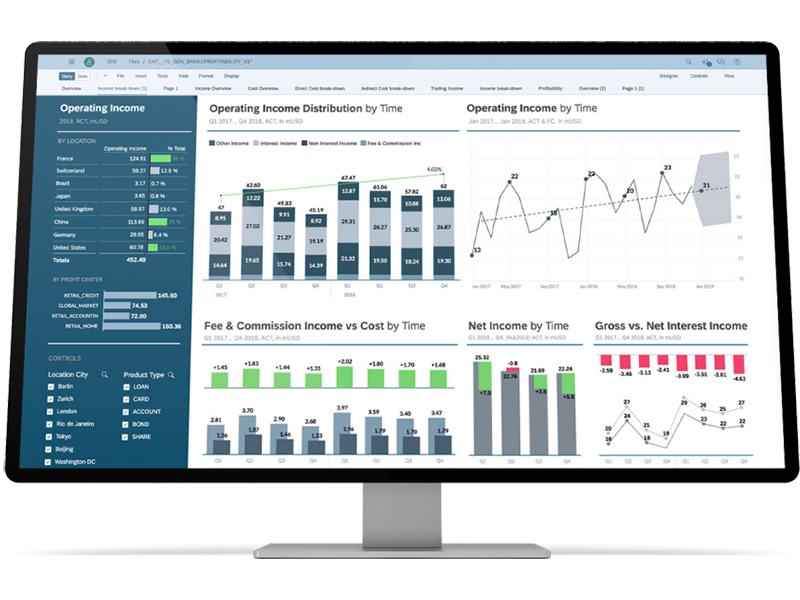 Comply with privacy regulations while using usage patterns and audit traild to recommend the best analytics for each user.